HomeMarket TrendsOutside InfluencesBC to eliminate “double ending”? May 28, 2016 Outside Influences Comments Off on BC to eliminate “double ending”? 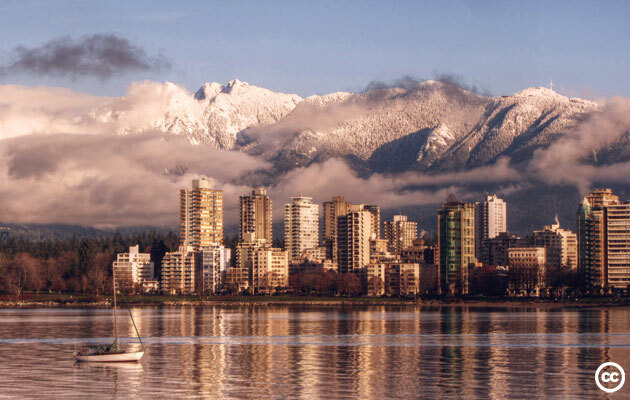 As far as I can tell so far, Treat Hull & Associates may be the only full-service brokerage in Ontario representing buyers only, but there could be more, at least in BC.